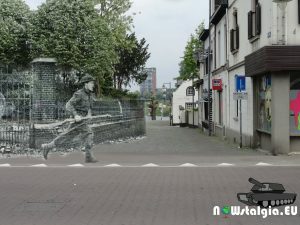 Soldiers of the Royal Scots 15th infantry division in Blerick a suburb of Venlo, during operation Nutcracker in january 1945. This entry was posted in Blog, Operation Nutcracker by Adm.CorSleutel. Bookmark the permalink.